Today I’d like to share some great news for advertisers on Twitter: the launch of Twitter Audience Platform (TAP), a tool that takes Twitter’s advertising capabilities to another level with ads in mobile apps. This novelty is already available for advertisers all over the world, meaning your brand could already start benefiting from it today. Want to know how? Keep reading! Truthfully, the ability to go even further than Twitter by using applications isn’t totally new. Two years ago, the social network launched Twitter Publisher Network, which used Twitter’s measuring, segmentation and creative tools to reach out to millions of new users through advertising in mobile applications. This was made possible thanks to an agreement with MoPub Marketplace, the biggest ad server in the world for these devices. The new tool, however, magnifies possibilities to the point where its creators even decided to give it a new name to reflect all of its potential. Twitter Publisher Network focused on mobile app promotion campaigns, with the goal of increasing app interactions or downloads. It offered a native advertising format that combined the features of Twitter Cards and promoted tweets. It is the perfect solution if you are looking to expand your app’s reach, but the tool takes it to another level by offering two new objectives: tweet interaction and video playbacks. Furthermore, they have incorporated new creative formats that will, without a doubt, help reach higher levels of interaction with your audience. The new creative features let you transform your promoted tweets in immersive ad formats, especially designed for mobile devices: video, native advertising, banner ads and interstitial ads. The final format all depends on your campaign’s goals: tweets interaction campaigns are converted into in-app videos; app interaction or download campaigns can turn into interstitial or banner ads. Moreover, new creative features have been added to interstitial ad formats, to help encourage interaction with your content. Users can retweet and mark ads as favorites directly within the Twitter Audience Platform. You can also add customizable call-to-action buttons to increase your chances of conversion. 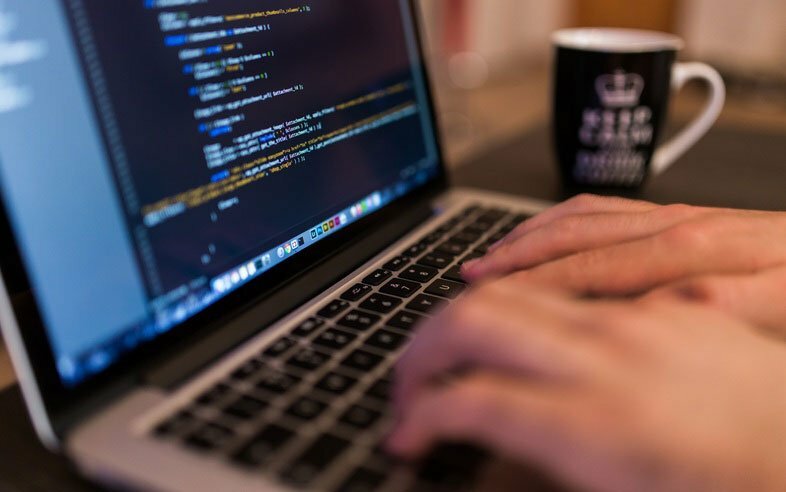 The initial data on this new tool come bearing very good news for advertisers, who have been able to increase participation rates and reach to incredible levels. Brands using TAP campaigns can double their reach and reduce costs by up to 30%. Thanks to its creative features, Twitter Audience Platform advertisers can attract 123% more user attention than conventional mobile interstitial ads. And it doesn’t even only affect Twitter users: people without Twitter accounts who saw an ad on TAP expressed a 11% more positive feeling towards the brand. Success stories include brands as famous as Macy’s and Samsung. Exclusive access to ad investment in Twitter. MoPub’s publishers (the ad server associated with Twitter to create this tool) can now access over 90,000 advertisers’ twitter campaigns and take advantage of their unique segmentation options, such as keywords and interests. In this way, it becomes possible to offer users more relevant, and hence more efficient, ads. More ad diversity, in all formats. Other than interstitial and banner ads, campaigns on Twitter Audience Platform offer a large variety of formats designed to offer a native experience. Unique creative options and user experiences. Ads coming from twitter offer a unique interactive experience, with personalized call-to-action buttons and features such as retweeting and marking as favorite (which aren’t available on other platforms). It offers exclusive advantages to attract user attention. More global advertising campaigns. As I said before, this new tool is available worldwide, and twitter is world-wide social network. As such, publishers can benefit from accessing advertising campaigns in regions other the Anglo-Saxon market, such as Europe, Asia or Latin America. 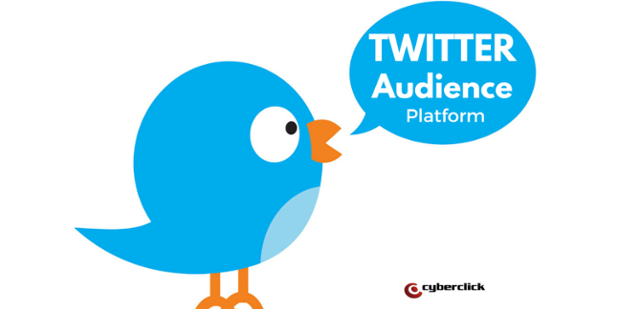 Twitter Audience Platform lets you go so much further with your campaigns and maximize your advertising investment, as it allows you to reach out to a grand total of 700 millions users, with highly adaptable, creative formats. This is, without a doubt, an opportunity to grow your brand that you cannot miss out on. It is very simple to start using: you just have to get in touch with your Twitter account team. To create a twitter ads account, visit ads.twitter.com/getstarted. And if you want to know how to use Artificial Intelligence to optimize your Twitter Ads, I recommend taking a look at this article. Start making the most of Twitter Ads’ benefits for your brand!